Mother’s Day is literally a few days away and promotions for gifts are everywhere. Don’t wait until the last minute to buy mom a special gift and instead put in the time and effort to get you something amazing! Sure, you can get her a card and gift card to her favorite place, but it doesn’t show much thought. You can literally go pick those things up right before you go visit her. Why not show her much you really love and appreciate her with some thoughtful gifts?! And you still have enough time to buy them! 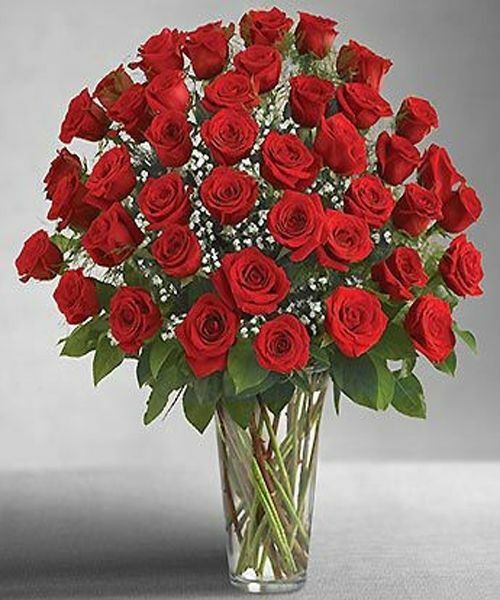 Your mom deserves the very best and you should show her how much you love her every day of the year, but for Mother’s Day fill her heart with joy with a large flower delivery on the actual day! The special delivery will be unexpected and the large arrangement of her favorite flowers will delight her spirits and make her proud to have such a considerate offspring! And don’t forge a meaningful card that tells her exactly how much you love her! Many flower shops in Montreal provide that service. 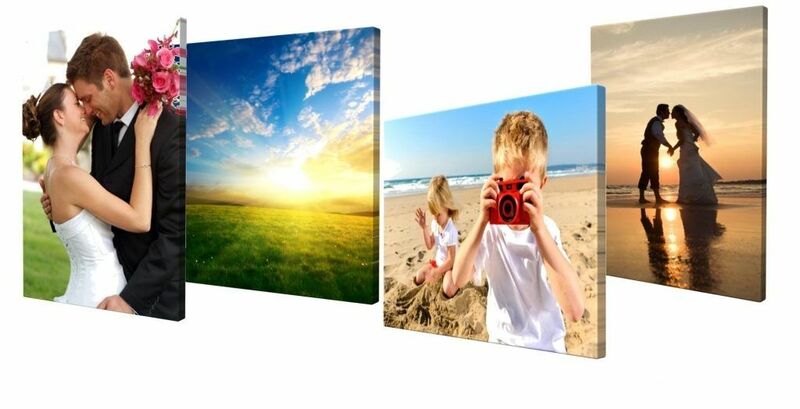 There are many places to order canvas prints from and your mom will love the thoughtful gestures. You can choose a photo of you and your mom, one of the entire family, or a favorite of all your siblings and gift it to her this Mother’s Days so that she can display it with joy. Moms rarely get time to themselves so why not give her a day of pampering by buying her a card to a local spa where she can indulge in a bit of R&R! She’ll love being pampered and will appreciate the gift that allows her to escape life for a bit so that she can relax and unwind. 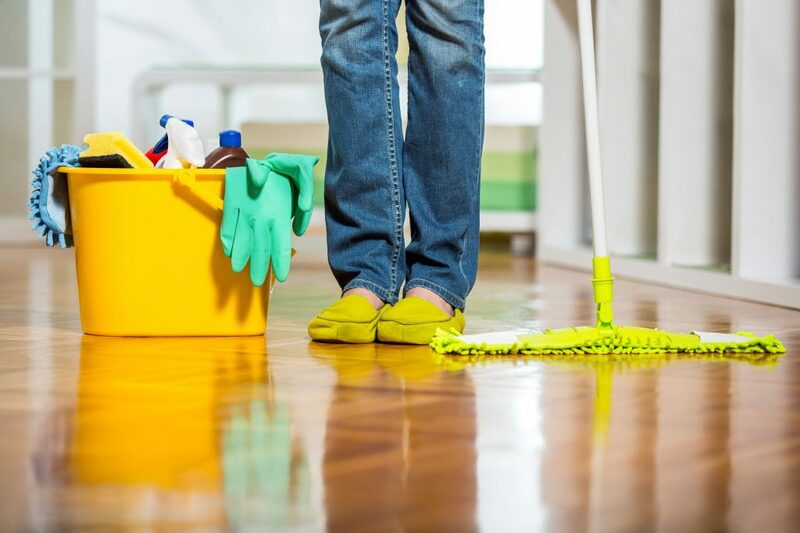 Let your mom rest a bit by giving her a gift card for a housecleaner to come and get her home cleaner than ever. And while the cleaner comes, take her out for lunch to get her out of the house while someone else worries about the cleaning.